We would like to welcome you to attend the 2019 NBA Professional Development Conference! Each fall, braille transcribers and teachers of the visually impaired gather for three days of training on Unified English Braille, Textbook formatting, Nemeth, and much more. 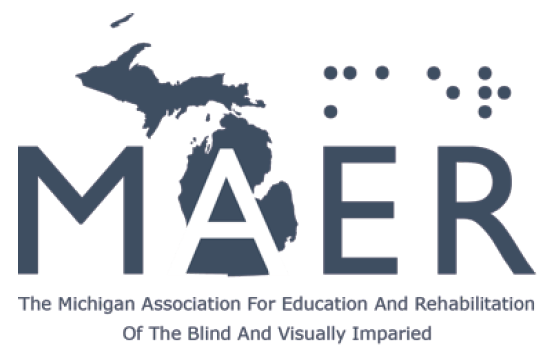 The conference provides an opportunity for accessible media producers to learn face-to-face from leading experts in braille on an array of topics. Our conferences are designed to provide learning opportunities for those who transcribe and proofread braille. Each workshop is written to assist transcribers, teachers of the visually-impaired, and proofreaders. People travel from all over North America to learn face-to-face from leading experts about the latest braille transcription codes and how best to apply them in their work. As we move the conference from year to year, it allows our attendees to experience different parts of the country. This year our 2019 Professional Development Conference will take place in Phoenix, Arizona. Our host hotel is the Pointe Hilton Squaw Peak Resort, a resort facility with restaurants, a spa, and outdoor activities. The conference will begin on Wednesday, October 30, 2019 and conclude on Friday, November 1, 2019. Advanced paid registration is required to attend the conference. We’ve developed an online registration tool to assist you in selecting options and registering to join us in Phoenix. If you would like more detailed information on pricing, the agenda, and to register as a conference attendee, please use this link. If you are a company or organization and would like to have a presence in our Vendor Hall, sponsor the event, or place an advertisement in the conference program, please use this link. Join us on April 23rd for the next webinar in our online training program. 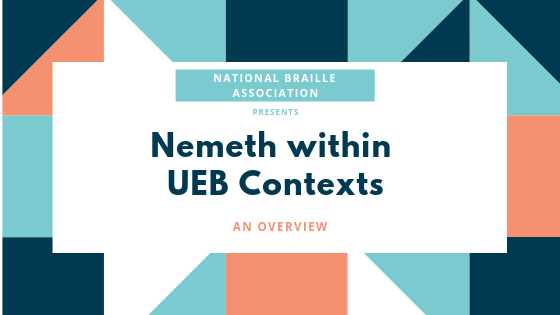 Kyle DeJute, Chair of NBA’s Nemeth Code for Math and Science committee will be leading attendees through 2 hours of Nemeth Within UEB Contexts, An Overview. This 2-hour online training will take place on Tuesday, April 23, 2019 at 12:30p EST. Registered attendees will receive instructions via email the day prior to the webinar on how to join live. You can purchase your individual registration for the webinar right in our online store by clicking this link. Current NBA members can purchase a single viewer registration for $30.00, and non-members can purchase a single viewer registration for $60.00. To receive your member discount, sign in with your account and it will automatically be applied. You can be taken directly to the registration purchase by using this link. Registration will close Friday, April 19th at 5:00p EST. For this month, we’ll be conducting our usual three, 15-minute length webinars that are open to all. We’ll have our Formats Friday webinar, the Music Mondays webinar, and our rotating Braille Bytes topic for March will touch on Math and Science. Description: This month we’ll look at title pages and second title pages. We’ll cover what’s required, where the blank lines go, what to do when there’s too much information, and more. Description: Complex music is filled with ornaments: Appoggiaturas, Trills, Turns, Mordents and more. This webinar will sort them all out in Music Braille, including a few jazz idioms. We started the topic in February, but there was too much to fit into one month. This webinar will be the second part as we wrap up the topic. Members, checkout Part 1 in the archive to get caught up! Description: We’ll take a glimpse at parts of the Nemeth Code related to spatial problems. In the end, we’ll have a cheat sheet of Nemeth Code rules for spatial material. 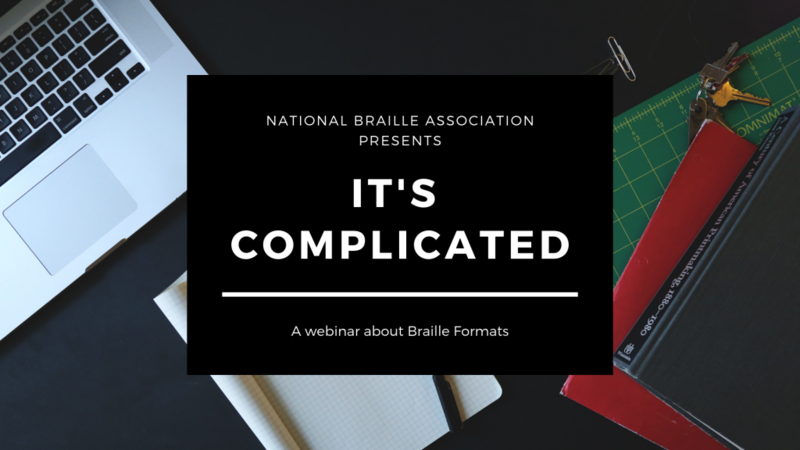 Last month, we presented the 2-hour It’s Complicated webinar by Cindi Laurent, Chair of NBA’s Braille Formats Committee. If you missed the chance to join us live during the training, we’ve made it available to purchase as a video. With the webinar presented as a video, you can watch it anytime and learn at your own pace. During the 120-minute training, you’ll learn about how to handle transcription problems not covered in the rule books. What do you do when the rules don’t cover everything in print? We will discuss how to transcribe print complications that are not covered by guidelines or rules. Come prepared to review different print examples as we look at one (or more) ways of handling some of the more difficult print formats. 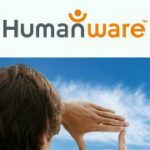 This webinar is a repeat of a workshop by the same name offered at the Professional Development Conference in October 2018. Whether you weren’t able to attend the workshop, or want to revisit some material you learned at the conference, here’s an opportunity to learn from the comfort of your home or office. The 120-minute training video can be purchased through Vimeo for a one-time purchase price of $25.00 and the purchase price includes PDF to follow along with. To watch a trailer of the video or to purchase the training, visit the On Demand page with Vimeo here. 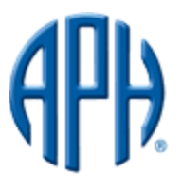 Join us on Friday, January 25, 2019 for this two-and-a-half hour length webinar on Braille Formats! “It’s Complicated” will be presented by Cindi Laurent, Chair of our Braille Formats/Textbook Committee. This two-hour-and-a-half length webinar will begin promptly at 1:30p EST on Friday, January 25, 2019. The day prior to the webinar, registrants will receive information via email on how to log in to the webinar. Registration will close Wednesday, January 23 at 5:00p EST. For the month of September, we’ll be hosting three, 15-minute length webinars. Description: This month we will talk about proofreading marks and edited copy. We will discuss different options for handling these complicated types of print materials. Description: When two or more simultaneous parts cannot be written as chords, the in-accord and measure-division signs come into play. Come learn how they are used, and which are appropriate in various music situations. Description: This webinar will present the steps of creating a large print textbook in two methods producing two results. Both Horizontally and Vertically aligned production will be discussed in the industry standard of 18 font and in some cases as large as 24 font. For someone that isn’t familiar with braille transcription, the process of learning how to get something transcribed into braille can be daunting. Here at the National Braille Association, we often get questions from the public about how to get something transcribed. Since we no longer have a transcribing or production facility at NBA, we often respond to inquiries by providing as much information as possible to help someone find a service that will work best for their needs. We received an inquiry from Christopher B. of Winter Park, Florida wanting to know more about how he could get sheet music transcribed into braille for a high school student. To provide the best answer about music transcription, we enlisted the help of Kathleen Cantrell, who is the Chair of our Music Braille Transcription Committee. It’s important to use someone who is certified for a couple of reasons. Music is a highly specialized field and a full working understanding of the print music along with the Music Braille Code is imperative for accurate transcriptions. The certification process is extensive and prepares the transcriber to interpret the print music accurately and artistically in order to render the graphic nature of the music as best as possible into braille. Working with a certified music transcriber will give you peace of mind, knowing that your music will be faithfully rendered in braille for you or your braille-reading musician. There are a couple methods you can use to find a certified music braille transcriber. To start, you’ll find a list on NBA’s website under the ‘Resources’ tab. Additionally, the National Library Service, who issues the certifications for music braille transcribers, publishes a regularly updated list on their website, which you can find here. Costs can vary because music itself varies. There is no “industry standard” pricing for braille music transcription. Most transcribers charge per braille page and will adjust the cost of each braille page depending on the complexity of the music. A single-line trumpet part for band might be a more straight-forward transcription than a score for orchestra and might cost less per braille page. Music written in non-traditional notation requires a more thorough understanding of the print music along with creative thinking to render it into braille and therefore will likely cost more per braille page. Looking to start off the New Year learning a few new tricks? Our three webinars this January are sure to get you engaged and on track for 2018! Though only current NBA members have full access to the archive of recorded webinars, we invite anyone to join us at no cost as they happen live. To attend one of the webinars, use the link within the descriptions below. Description: This webinar will review the guidelines in Section 11. We will look at different methods and formats for handling several types of table materials….what to do, what not to do and the decision-making process that goes into transcribing columns and rows. Description: Within this webinar, we’ll discuss how music braille transcribers work with accidentals like a sharp or a flat symbol in sheet music. We’ll also cover key signatures and learn how to transcribe the bass and clef signs. Description: Assistance for those individuals who are having difficulty installing the macros used to create tactile graphics with CorelDRAW 2017.
how to manually install the macros for use with CorelDRAW 2017. 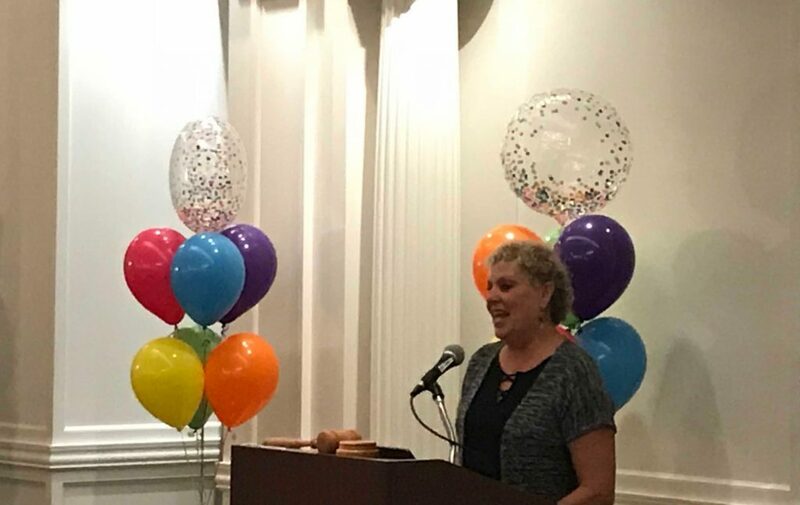 The National Braille Association is thankful for the countless men and women who have dedicated their lives to ensuring that individuals who are blind receive high quality braille. In 2011, we began to honor these individuals by presenting them with a Lifetime Achievement Award. Each year, one individual is selected to receive the NBA Lifetime Achievement Award. For 2017, the selected recipient will receive his or her award at our 2017 Professional Development Conference in Orlando, Florida. The awardee is selected by the NBA Board of Directors, after a careful review of submitted nominations. 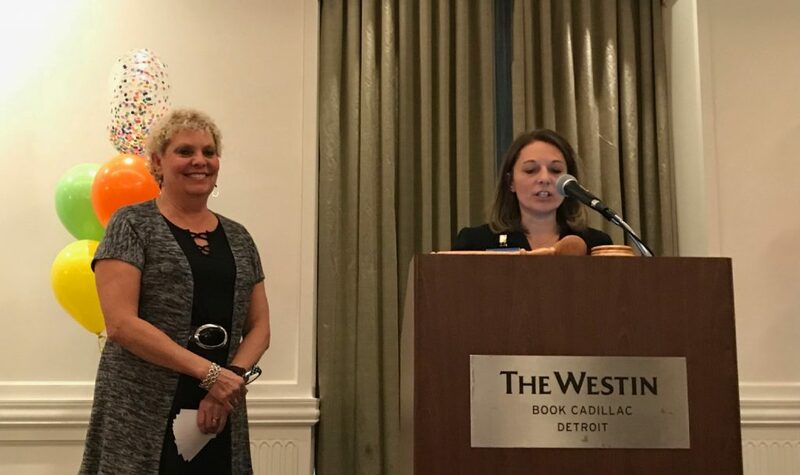 If you would like to nominate someone for this year’s award, we encourage you to submit their name and a short description of their accomplishments today. The deadline for submitting nominations is August 1, 2017. For more information about the NBA Lifetime Achievement Award, including a list of past recipients and an application to nominate someone you feel is deserving, please visit this page on our website.